American Express is looking at large international acquisitions that will help it benefit from booming demand for mobile payments and online commerce in emerging markets. American Express wants to gain a bigger foothold in the growing market for Internet commerce and payments over wireless devices, seeking to challenge rivals such as Visa Inc. and Google Inc., which have announced their own mobile-transaction services. Payments made with mobile phones alone will reach $670 billion globally by 2015, up from $240 billion this year, according to consultant Juniper Research. In developing countries such as India and China, a growing number of consumers are acquiring credit cards and smartphones. China will surpass the U.S. as the world’s largest credit card market by 2020, MasterCard Inc. said last year. You can’t know how big a hassle it is to have your identity stolen until some scammer enters your life and starts taking over. An estimated 10 million Americans fall victim to ID theft every year, with related losses running in the billions of dollars. The Federal Trade Commission warned last month that fraudsters are increasingly snatching the Social Security numbers of children from school forms and using them to open credit card accounts. Each ID theft victim spent an average of 59 hours last year recovering from the incident, up from 41 hours in 2009, according to consulting firm Javelin Strategy & Research. American Express on Wednesday said that its late payment rate, already the lowest in the industry, reached a new low in August. Card holders payments late by 30 days or more dropped to just 1.4 percent of balances on an annualized basis, from 1.5 percent in July. That’s more than a full percentage point lower than other card companies have reported in recent months, and less than half the rate for most rivals. Amex’s write-off rate for the month was 2.7 percent. That was down from 2.8 percent in July, and is also substantially lower than any other credit card issuer. The company’s charge-offs peaked at 10.4 percent in April of 2009, and the figure has been below 5 percent since September 2010. Amex’s low default and delinquency rates in part reflect its more affluent customer base and its stricter management of troubled accounts. The next time you swipe your credit card at check-out, consider this: it’s a ritual the rest of the world deems outdated and unsafe. The United States is the only developed country still hanging on to credit and debit cards with those black magnetic stripes, the kind you swipe through retail terminals. Last month, Visa announced policies that will give U.S. banks a reason to issue smart cards and stores several reasons to accept them, starting in 2015. Next year, Visa will start dangling this carrot in front of store owners: if they replace most of their terminals with ones that accept smart cards, they will no longer need to have their payment-system security checked every year. U.S. stores spend millions of dollars a year for these audits. In an even more momentous shift, in 2015 Visa is shifting the liability for a certain kind of fraud from the banks to stores. The specific case is this: If a customer presents a smart card in a store that can’t accept it, then it will fall back to using the backup magnetic stripe on the card. If that transaction turns out to be fraudulent, the payment processor will be liable, and in practice, make the store eat the loss. Bank of America’s chief executive, Brian T. Moynihan, vowed on Monday to eliminate $5 billion in costs annually by 2013, but did not detail how many job cuts that would mean at the company, which employs 288,000 people and is the largest bank in the United States. While he did not specify the number of jobs that might be involved, the company has indicated it planned to cut at least 30,000 jobs in the next three years. Out of $73 billion in annual expenses, Mr. Moynihan aims to cut at least $5 billion by shutting some of its 63 data centers, eliminating overlapping deposit systems and trimming layers of back-office staff accumulated during the acquisition binge undertaken by his predecessor, Ken Lewis. Perhaps all the news over the past few months has me scrutinizing credit card statements on behalf of consumers, but I noticed that the language on the American Express statement says “please pay by.” I wondered: was this an actual due date or an effort to get consumers to pay their bills earlier? With that in mind, I decided to ask some questions and find new tricks and tips to help consumers weather their credit cards such as true due date, late fees, and forfeited rewards and points. There are over 1,000 credit cards available in the United States and, without a doubt, reward cards have become one of the most competitive categories in 2011. Major card issuers are all vying to secure new customers with high credit scores, and the bait they are using are increased rewards. 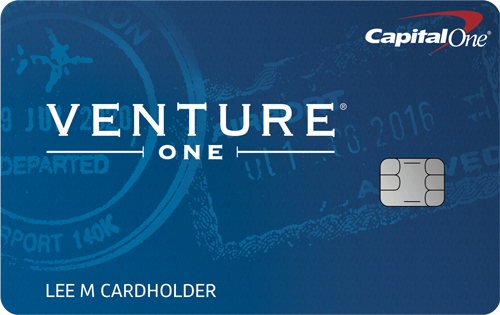 The country’s largest bank, Bank of America, is launching two new reward cards–BankAmericard Cash Rewards and Cash Rewards for Business MasterCard credit cards. 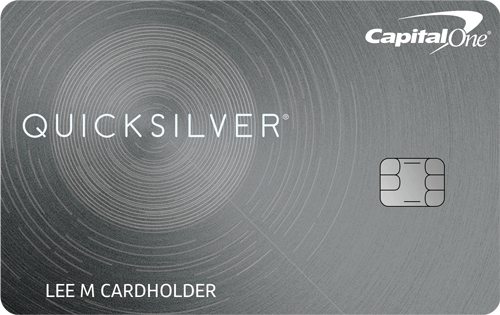 The new BankAmericard Cash Rewards credit card pays cardholders 1 percent cash back on all purchases. Customers can also earn 2 percent cash back on grocery store purchases and 3 percent cash back on gas station purchases on the first $1,500 of combined purchases made during each calendar quarter. 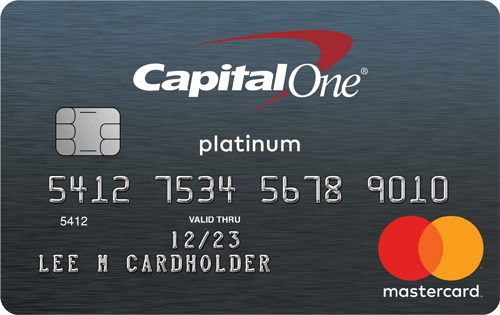 The card has two other bonuses: a $50 bonus in cash rewards once you spend $100 during the first 60 days of the account; and a 10 percent bonus when customers deposit their cash rewards into their Bank of America checking or savings account ($25 in cash rewards = $27.50 deposit). The next time you seek out a loan, apply for a store credit card or maybe just sign up for a cellphone, the companies you do business with might take a deeper look at your credit history than you know. More lenders are now probing consumers’ personal financial data in ways they didn’t in the run-up to the Great Recession, industry experts and consumer groups say. And they’ll likely rely on a lot more information than a traditional credit score. The moves, driven largely by regulatory changes, could open up credit opportunities for some borrowers. Consumer groups, though happy about lending reforms, are wary about the way data might be handled. Under new laws such as the Credit CARD Act, lenders are required to verify consumers’ ability to repay loans. Credit agencies are responding to the new demand for personal information by offering it separately from the traditional credit background and score. New-look consumer files may take into consideration job history, net worth and income.